One of my favourite old school tunes is by Canadian artist, Corey Hart; “Sunglasses at Night”. Last week as I set out with a few people to an outdoor patio party one of my friends said he was going to do the ‘Corey Hart’ and wear his sunglasses at night. It inspired me to write this post. 2. To be able to look at people without them knowing we are. Oh….I think there’s a third. That would be….to look…well…‘cool’. Sunglasses are a fun fashion item that can be easily interchanged to complement your outfit, mood, or time of day. Bright colours are great for days at the beach, in the afternoon or just to make a statement. At night when people wear them it’s usually the choice of dark, simple styles that help you easily masquerade in your shades. This year the seventies trend of oversized frames is back. The large frames are perfect for staying incognito. But the practical benefits are it also helps shield more of your eyes from the sun. But most people aren’t thinking about that. It’s all about the style. 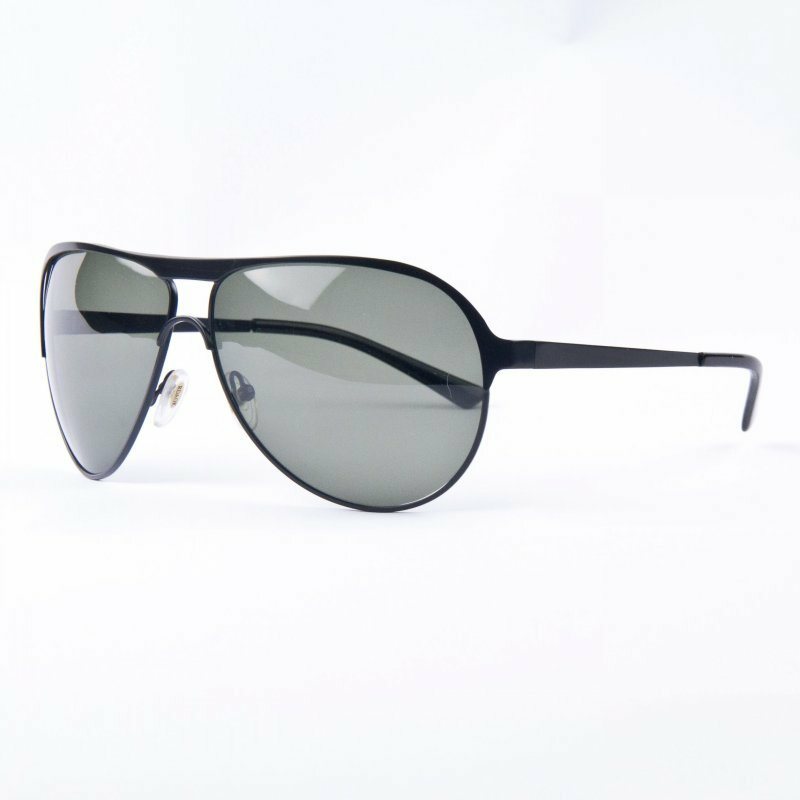 Aviator shades are popular and influenced by the look of pilot’s goggles with their shape and silver or gold rims. Other vintage styles are also making a comeback in a big way. Over the last few years retro brands like Ray Ban have been showing some of their old styles from previous decades. Designers like Tom Ford, Louis Vuitton, and Gucci also have created lines of eyewear that have a retro feel to it. But just because big lenses are popular doesn’t mean you have to wear them. Always consider the size and shape of your face when you pick a pair of sunglasses. The smaller your face you should look at smaller styles to suit you. Oversized frames can make you look silly. Most of all, remember that the summer is about having fun. Sunglasses are the perfect way to do that. Have fun. Pick several styles to represent you. And remember, if you’re wearing them at night, I know why.